Bioware gave fans a bunch of new Mass Effect 4 details earlier today during their N7 Day Developer Roundtable. While the company didn’t reveal anything major, I’m glad they were willing to talk about the game and share a little something regardless. We’re pretty much in the dark when in comes to the next installment in the franchise, so every little bit helps. Bioware confirmed that Mass Effect 4 will indeed feature some new alien species, although they didn’t actually show any. They did however release a lot of new concept images that depict the home planets of the said species. 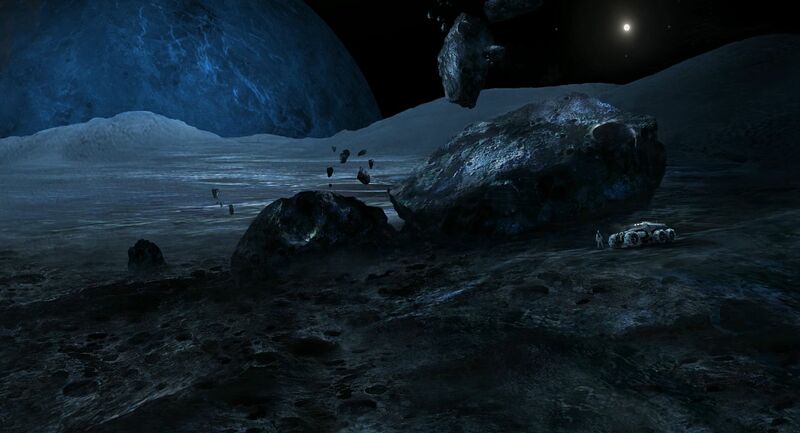 In addition, the company also revealed a few more images that show some other important aspects of the game. 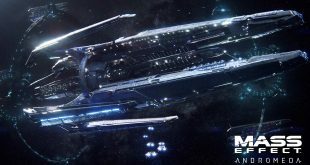 Just as previously announced, Mass Effect 4 will be all about exploration and Bioware reiterated that earlier today at the roundtable. The company talked again about the Mako and its importance when it comes to exploring, but they also mentioned something else of interest regarding this aspect. The protagonist will apparently have certain skills at his or hers disposal that can help with that. 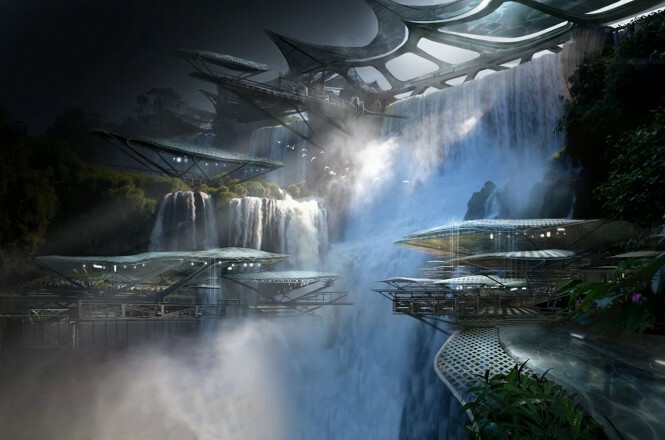 Bioware suggested that several of these skills will be available and they also showcased the environmental scan skill in one of the Mass Effect 4 concept images. Two of the pictures depict the Mako in its new and improved form while another one gives us a beautiful view of the Citadel. 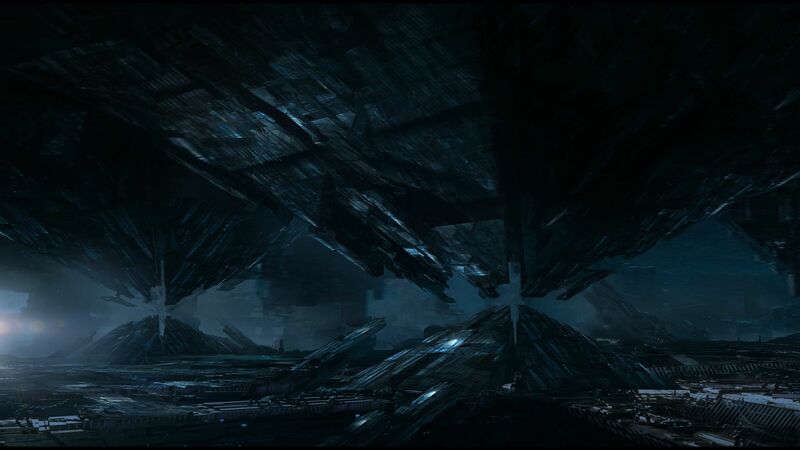 Since everything looks pretty much intact, we can only assume that the Citadel was completely rebuild following the Reaper invasion. 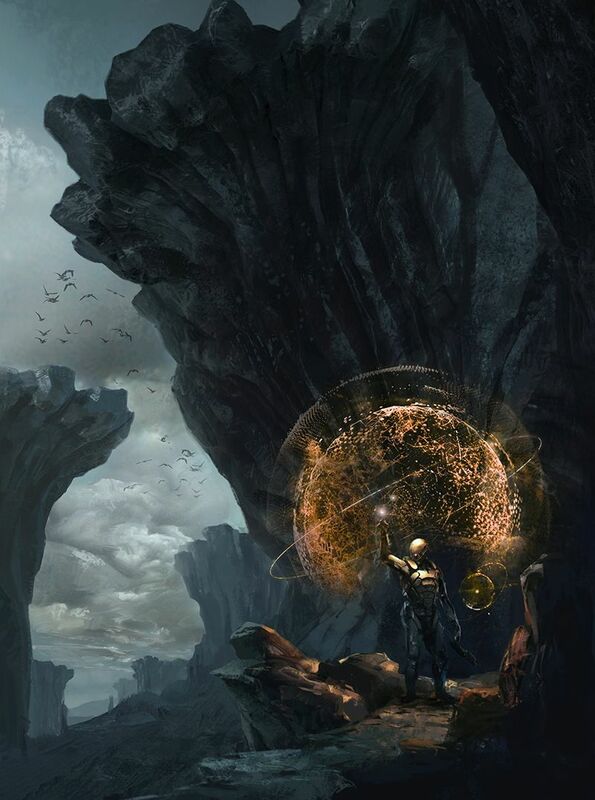 As mentioned, concept images showing the planets of the new species were also released and they definitely look very interesting. One of them features a very peaceful looking place where technology and nature seem to be in perfect harmony. The species that lives on this world was undoubtedly inspired by nature when building its settlements judging by the architecture. The rooftops in particular look very reminiscent of mushrooms. Bioware did mention that in Mass Effect 4 we’re going to come across various new species, with some being peaceful and some not so much. The species that falls into the not so much category is depicted in one of the other concept images. This picture shows a very hostile and bleak place with massive buildings that look more or less like pyramids. My guess is that this was an old Prothean world that is now inhibited by some other species and they’re definitely not looking to make friends. Bioware said that the goal here is “not to build Mass Effect 4” and that this game will be more of a “spiritual successor” to the trilogy. The company also says that this will be the largest game in the series to date, which is why the Mako was a must because you can’t “explore the galaxy on foot”. While details are still scarce even with the latest reveals, this will change soon as part of the team that was working on Dragon Age Inquisition is moving over to work on Mass Effect 4 now. The developers didn’t want to give a specific date, but said that we’ll be able to learn much more about the game in the coming months. 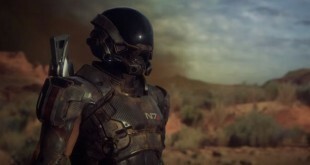 Finally, Bioware says that Mass Effect 4 is being developer for next-gen systems, in other words, PC, PS4, and Xbox One. We’ll be looking a some pretty epic new environments in Mass Effect 4. The trusty Mako was greatly improved for the new installment. The Citadel looks more…green in Mass Effect 4. Did somebody plant a forest there in the meantime? Mushroom rooftops and giant waterfalls. This settlement has “peaceful” written all over it. Am I crazy or are these Prothean ruins? 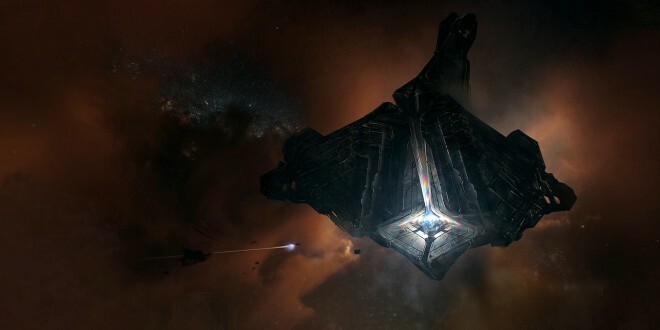 It looks like we’re going to have some pretty sweet new tech in Mass Effect 4.